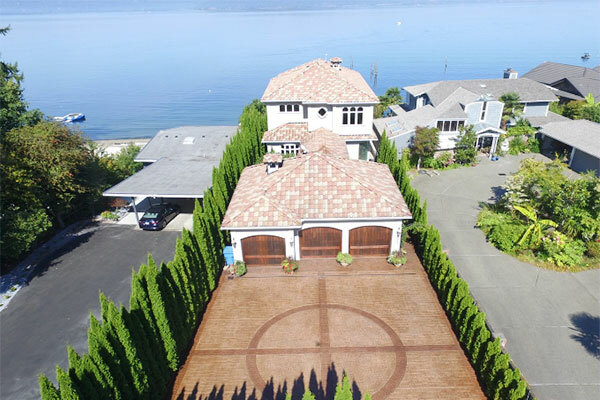 Showcasing your listing with the highest quality, beautiful imagery, executing advanced marketing technologies and best practices delivering world class service to exceed your expectations. You will think you are there. 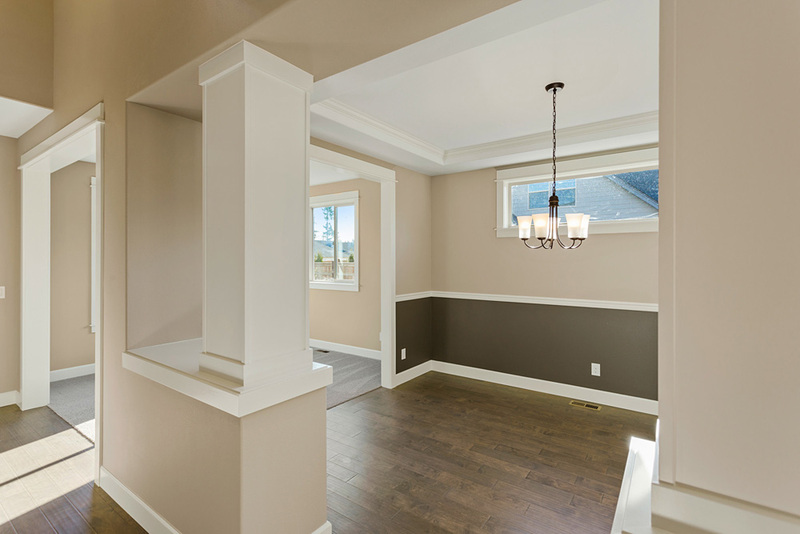 We sell homes for more money by making a memorable first impression. 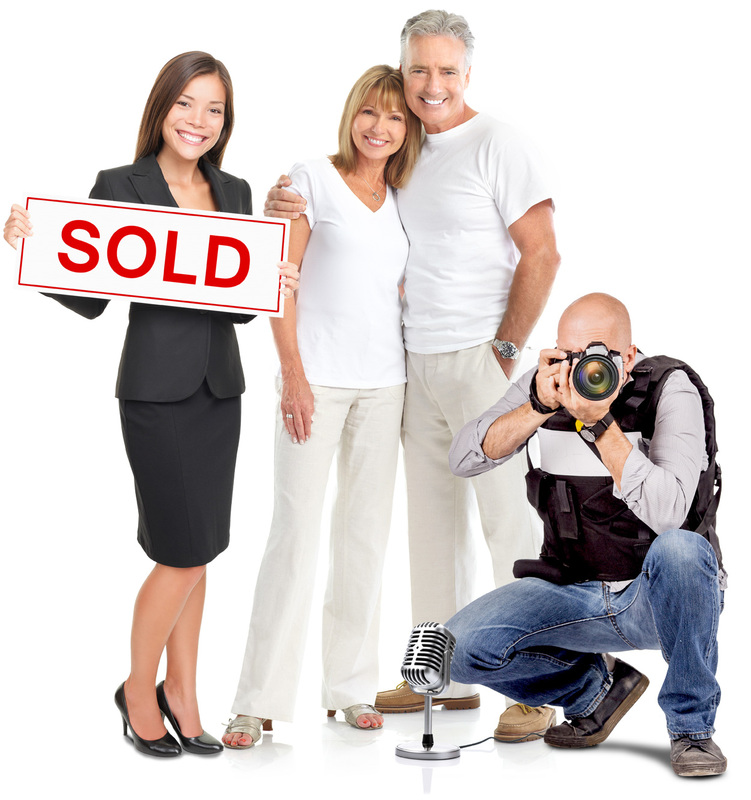 We promote our listings with exciting images and photographic services on every listing we take. Your satisfaction is guaranteed. Here at Realty10x Professionals, there are no compromises. 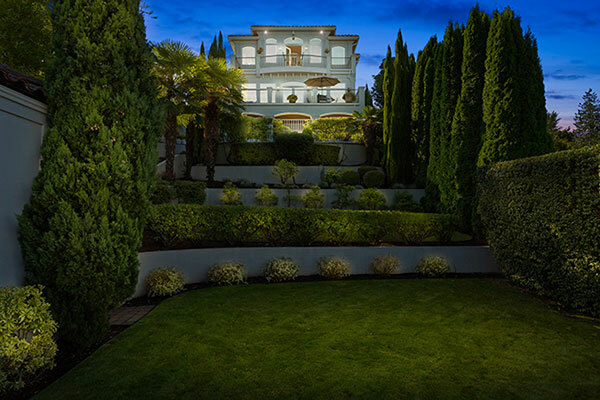 We expect the very best from our professional Real Estate photographers, to our aerial pilots, to our Virtual Reality creators and each and every Real Estate Broker that works for us. We ensure the utmost care is used in the listing production process and the correct equipment and technologies are employed that are property appropriate to give the greatest impact, exposure and results. Your home has a story to tell. We use AMAZING photography to paint in the minds-eye of the future owners, the new lifestyle they can expect buying your home. 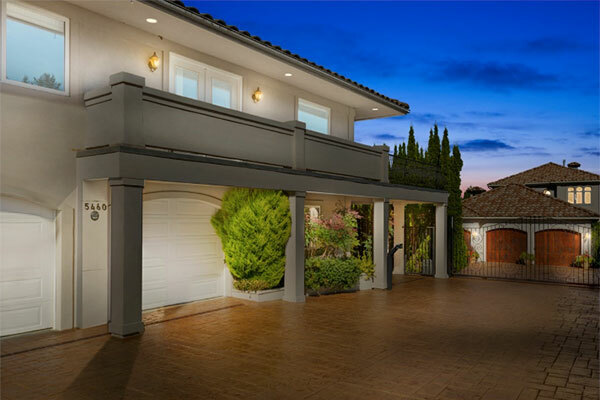 Eye-catching and interesting photographic angles and scene selections are employed to showcase the unique lifestyle your home offers. Any carpenter can hold a hammer, but few carpenters can build a masterpiece. 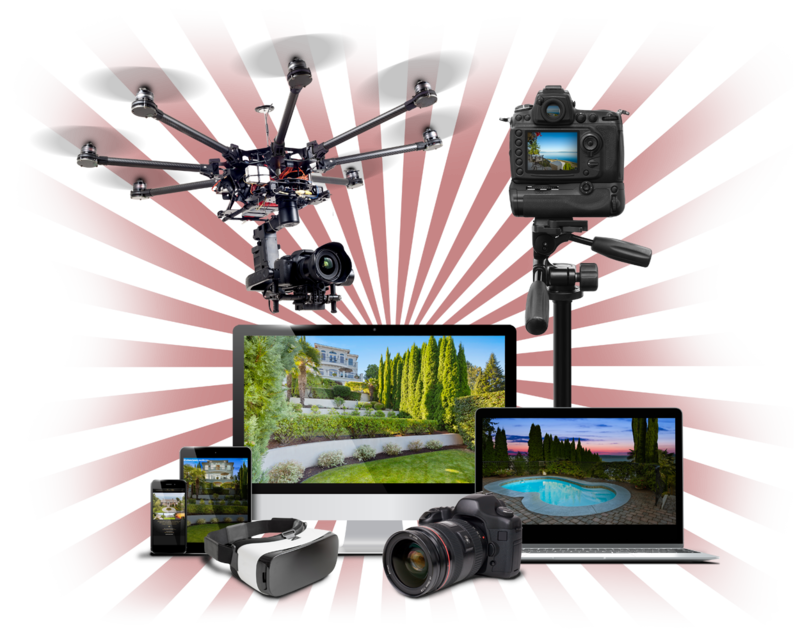 Our Virtual Tour professionals are experienced master-craftsmen using professional photographic equipment. 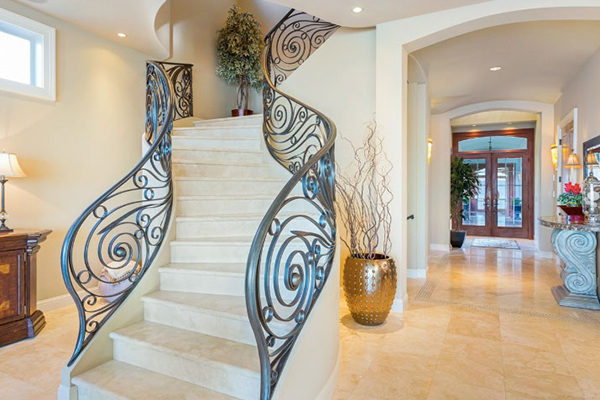 We ensure your listing looks EXTRAORDINARY. 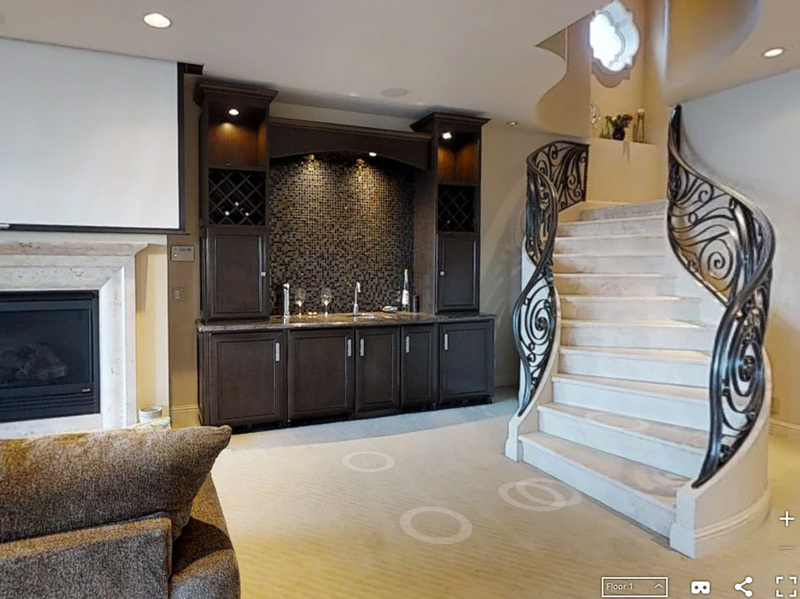 Immersive 3D experiences so real, you think you’re in the home. 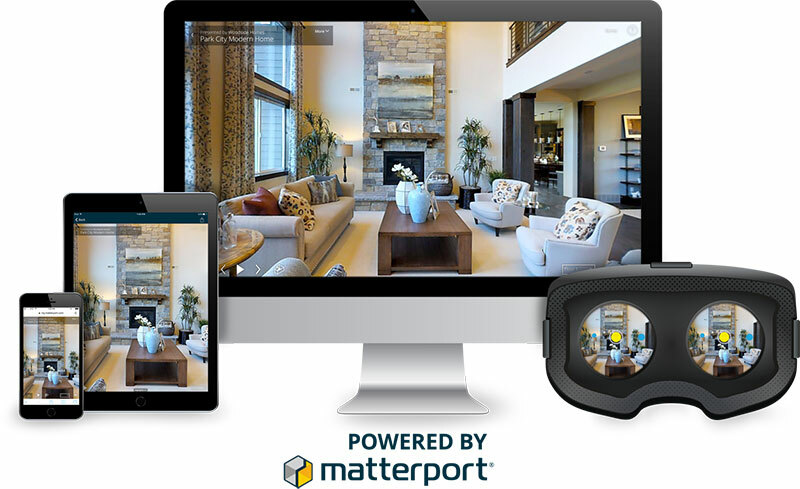 Matterport is unlike any other real estate virtual tour. 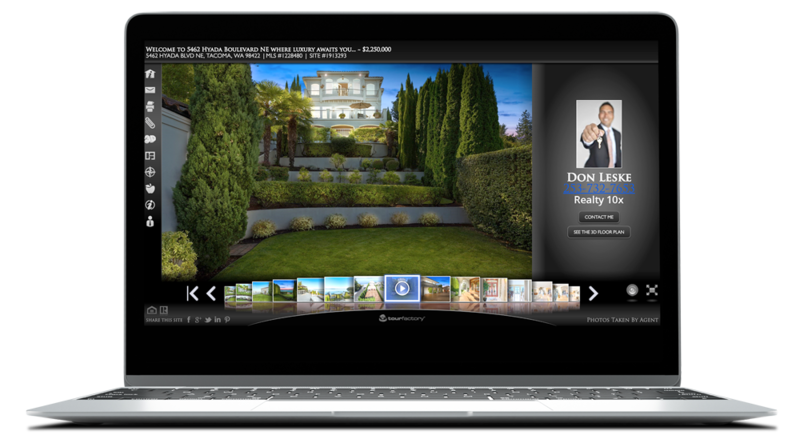 It’s the most realistic, immersive way to experience a property online. It also provides much more information to a home buyer than single still pictures or property textual descriptions can. Since the majority of all home buyers shop online, this is our primary focus. No more guessing where the bedrooms are located and on what level each room is on. You can immediately see the function and flow of the home. This speeds up the buying process and takes away the guesswork for the buyer. 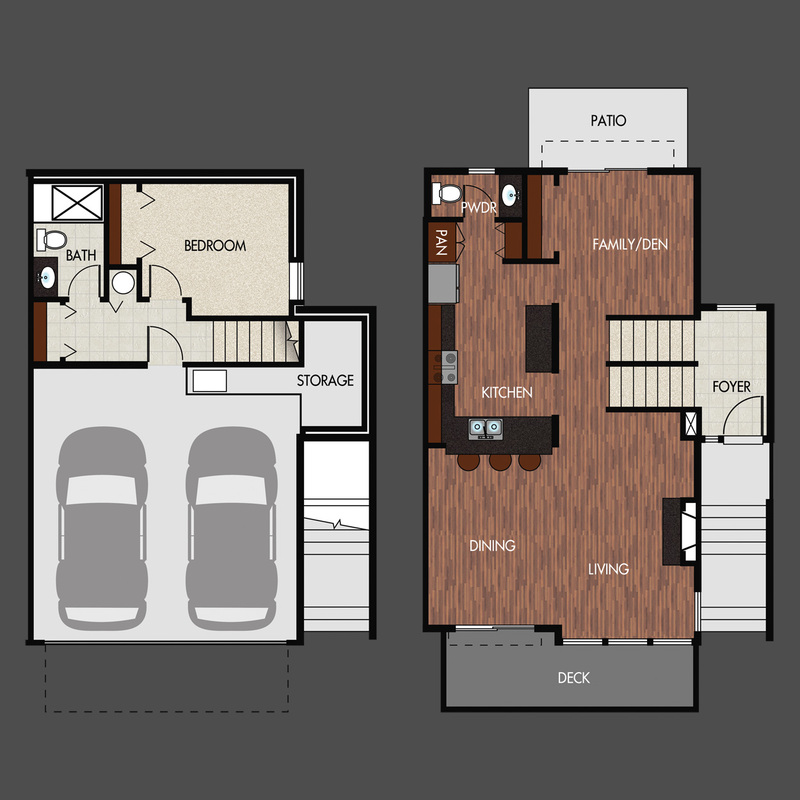 This classic view of a traditional floorplan has been taken up a notch to give you a more detailed understanding of the layout. 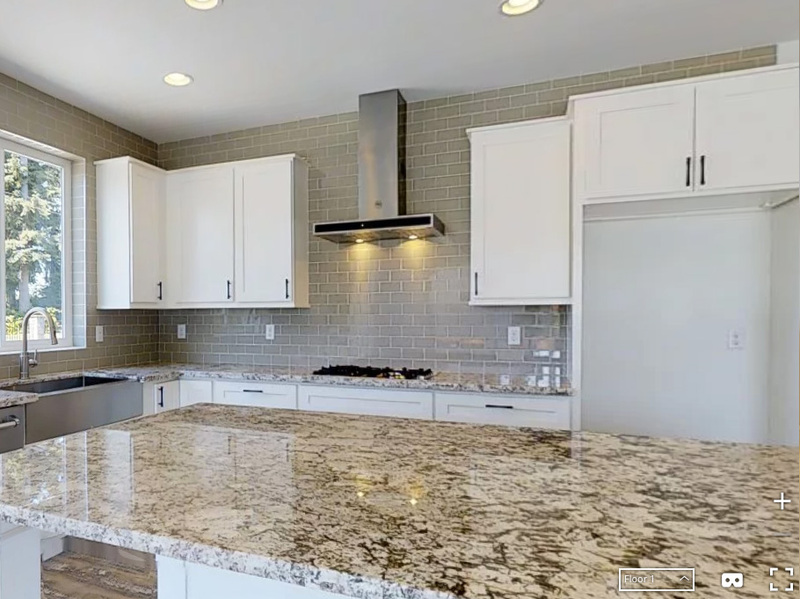 Taking a traditional floorplan to the modern age with a very realistic plan view in 3D form, view the demo below. 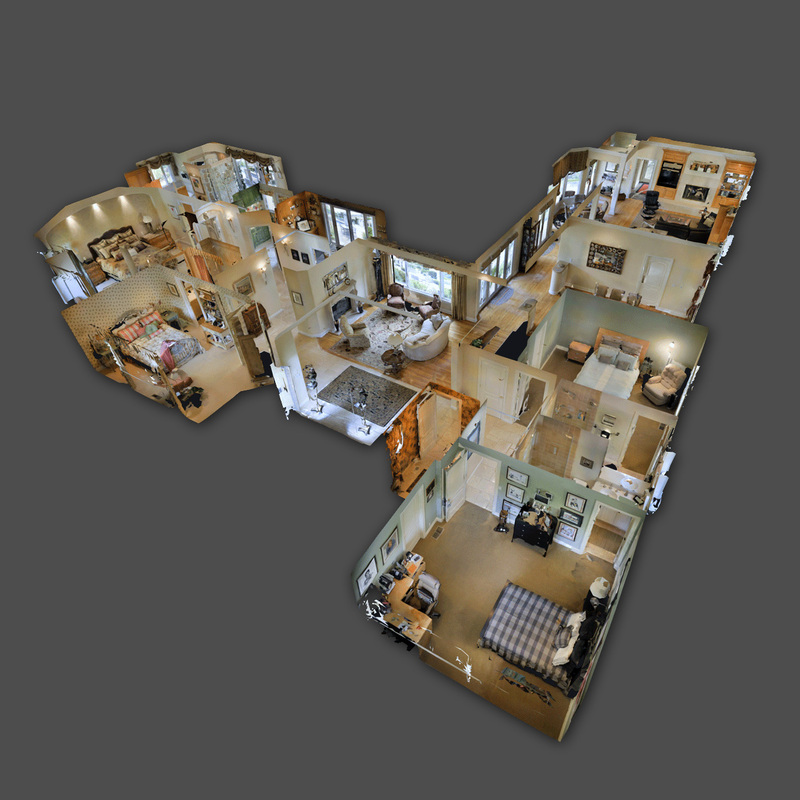 With precise laser measurements that will accurately measure the rooms you want to capture, we can translate these images into 2D and 3D floorplan layouts. 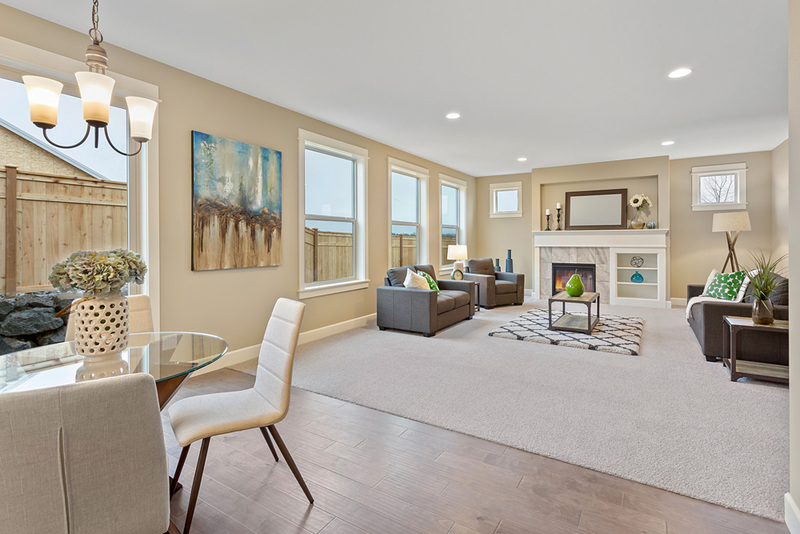 We offer both professional real staging consultation or virtual staging. 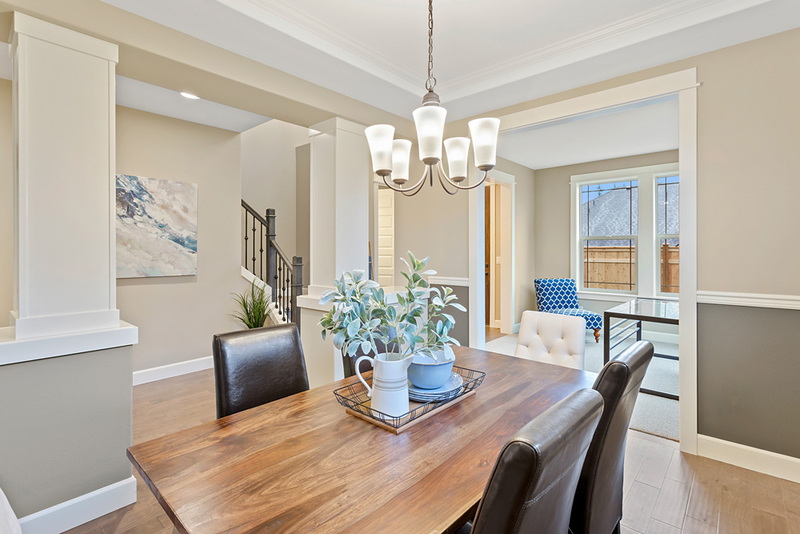 Buyers can see the home in 2 views, one as a blank space so they can envision their own furniture and the other fully staged, either using real or virtual furnishings. 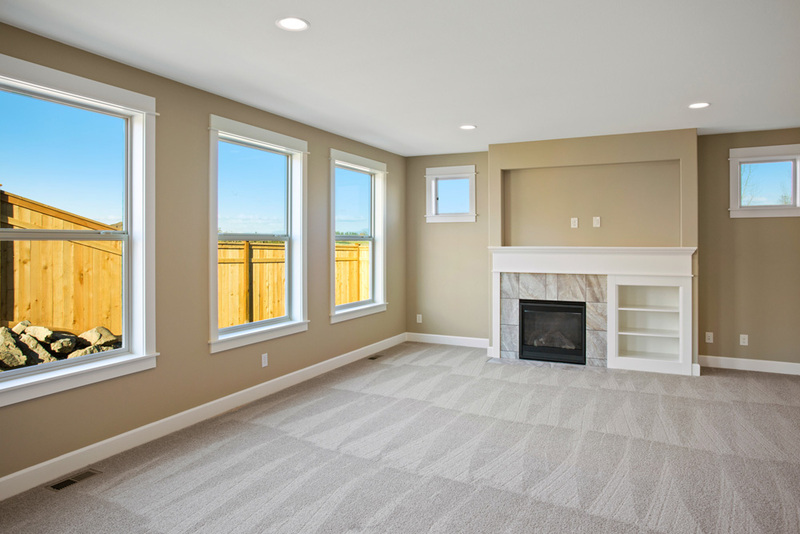 Below is an example of a home as an empty space or fully staged. Click here to view the full gallery. 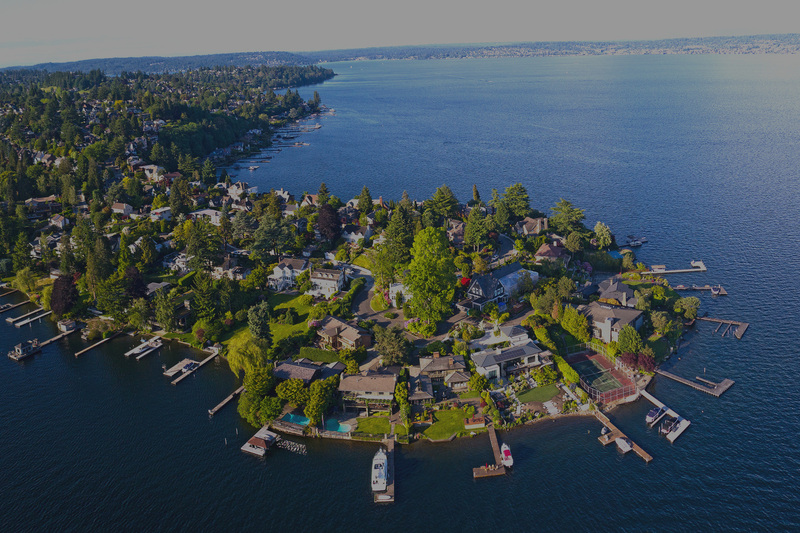 Through thorough research, we know where buyers look online for homes. Nationwide third-party cooperative website syndication is the key to having your listing everywhere on the web. Now that you have beautiful photography, its time to show it off! 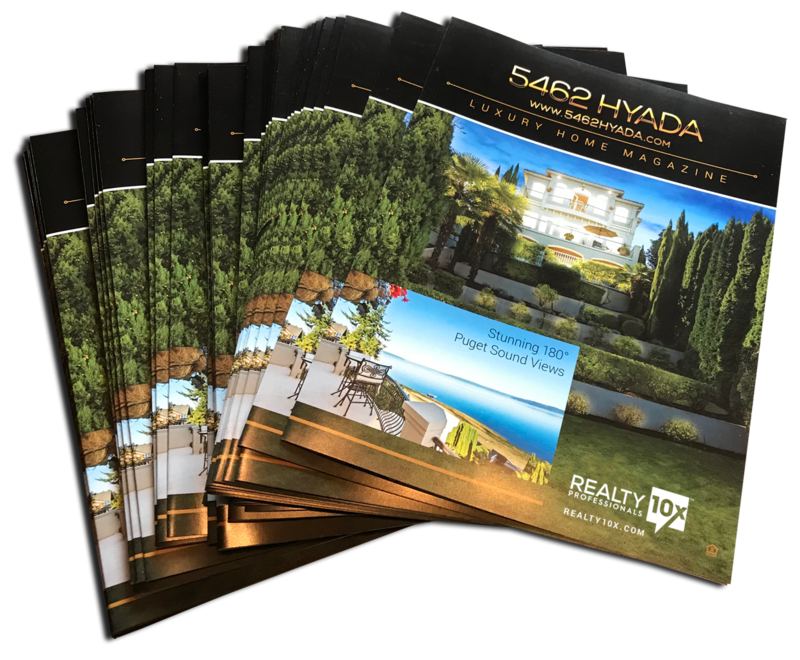 Showcase your home with Realty10x gorgeous customized flyers. Flyers are made of high quality glossy paper materials. Each flyer is constructed to unique specifications. Delivery service is available for high quality paper flyer delivery as needed. During the wetter seasons, we offer a “Perma-Flyer” which is a large, oversized flyer that is made out of high quality weather resistant materials which makes it impervious to rain, snow, mud and wind. Install it once and you never need to replace paper flyers again. Buyers will never see a flyer box empty. 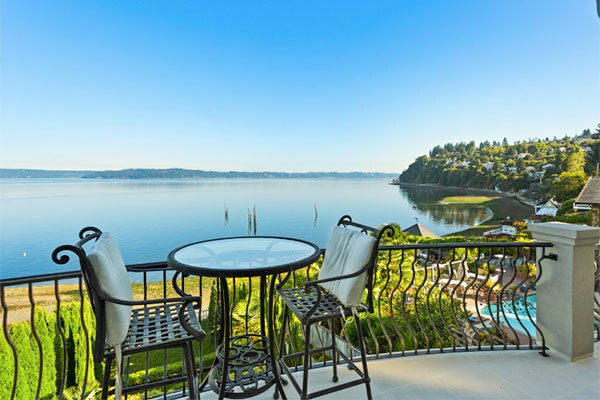 Sophisticated buyers will know you care and hired the best marketing firm when they see your home beautifully displayed on its own private URL. This is a unique viewing experience, second to none. Gorgeous backgrounds contrast your homes brilliant colorful photography. Stun viewers with this visual experience. 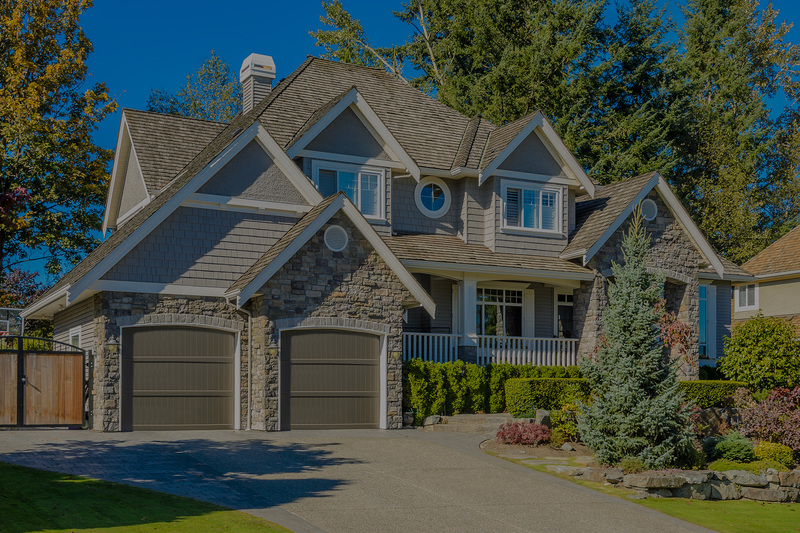 There is no better way to have perfect curb appeal 24/7. Receive a user-friendly, visually beautiful, Weekly Sellers Report every Friday morning with key information about your online activity including tour views, unique websites where tours are being seen and which photos are the most popular with buyer views and more. 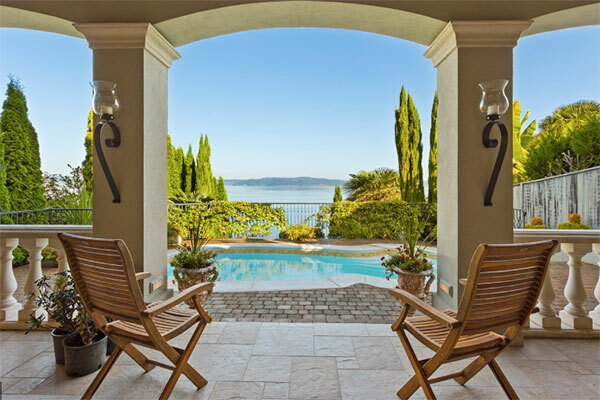 Since over 92% of buyers use the internet to view homes, these are virtual “Buyer Showings”. This is critical data in your hands to know what is happening with the market and to strategize. See the power of professional marketing and photography in action weekly. 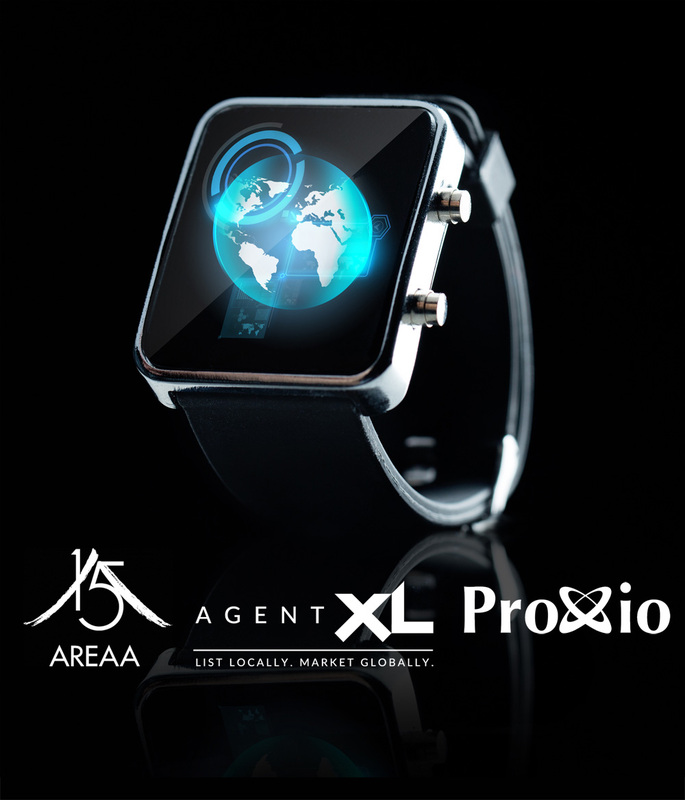 We partner with AAREA (The Asian Real Estate Association of America) and other local and global syndicated real estate professionals along with relocation networks plus industry trade and other associations dedicated to connecting home buyers with their perfect home. Realty 10x Professionals offers a complete marketing solution with the capabilities of marketing luxury properties with integrated marketing production and management with leading industry professionals which includes a team of graphic designers, creative writers, analysts, tech gurus, photographers, videographers, lighting personnel, all simultaneously collaborating to offer a strategy driven, visually beautiful marketing solution for our clients. Our team uses the latest online media outlets along with the emergent main stream and beta marketing and imagery technologies coupled with social media and other online marketing strategies to obtain maximum exposure. 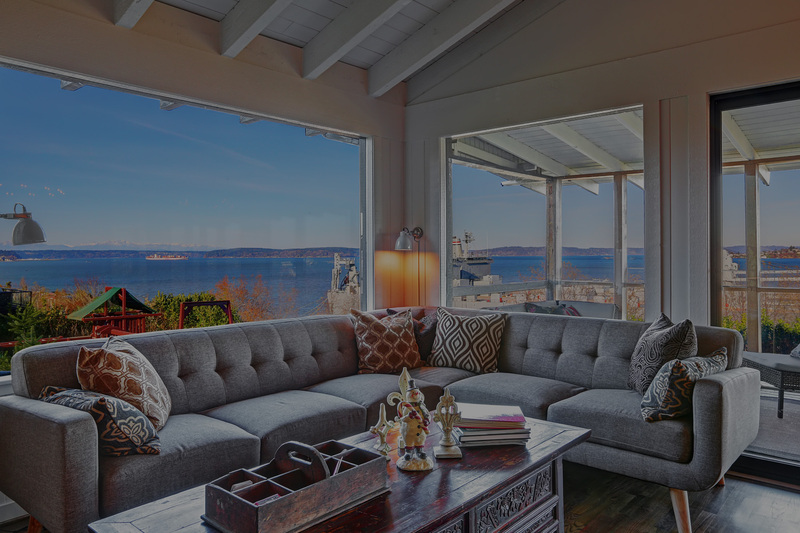 The bottom line is we know how to bring your home to life and get you from “Just Listed” to “Just SOLD”. Because we care about delivering the very best results for our clients. You are not just another number to us and we don’t just take any listing. Because we care about producing high quality work. There is a personal satisfaction in providing great service. We care about the results and we care about our name attached to those results. Because our service is uncompromising. We don’t cut corners. We do the right thing for the right property at the right time. We give everything including the “kitchen sink” on every listing. We outshine the competition by better strategic marketing and online positioning. Buying a home is more about emotions and less about logic. We understand it. It’s more feeling than fact. More art than science. 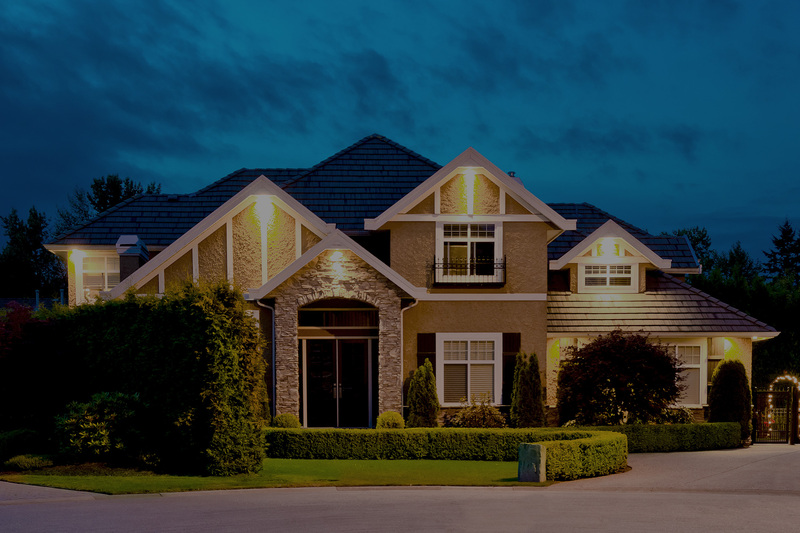 High Quality marketing excites and paints a picture in the mind of the home buyer of a beautiful surrounding and an amazing lifestyle that awaits them. It gives them the emotional feeling required for a buyer to say: “We’ll Take it”. They get a feeling, through beautiful video and photography of having a better life by buying your home. There is an unmistakable sense of pride in giving your absolute best to your clients. There is great happiness in giving, so sit back and allow us to gratefully give you the best real estate service of your life. Being the pace setter for the industry. 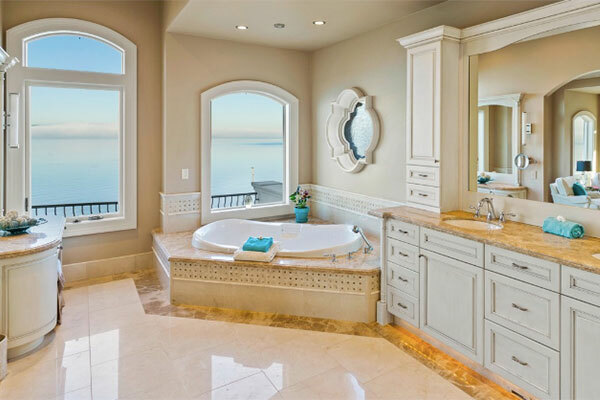 Realty10x will be the household “go to” listing leader in luxury residential real estate sales and the preferred broker for demanding home sellers where only the best will do. Unparalleled service, systematic and perfect results that you can absolutely count on time after time. 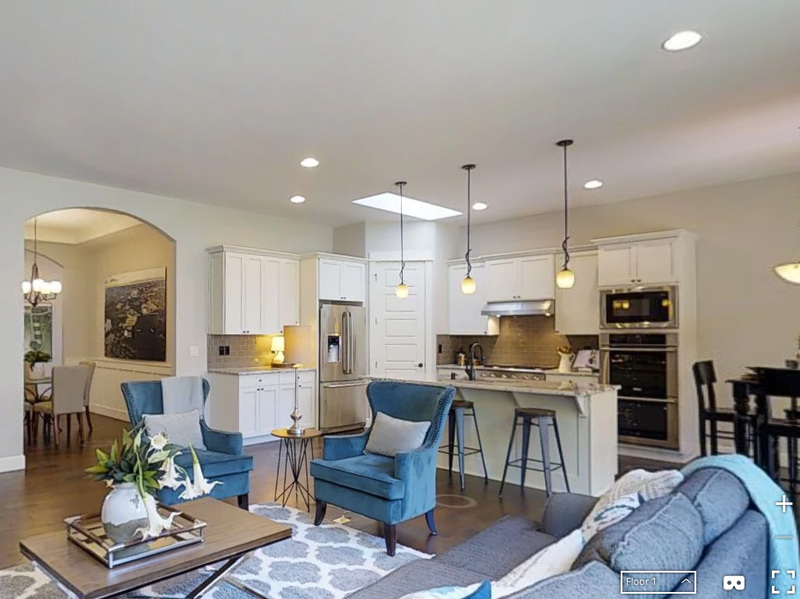 To deliver amazing and uncompromising levels of real estate service, beautiful photography, captivating virtual tours and other leading marketing technologies as a “Standard” to buyers and sellers of real estate. Before taking any action, every employee at Realty10x must first ask are they following the GOLDEN RULE: “Do to others, as you would have others do to you.” We believe in putting our clients needs above our own. To give with all that we have to give and to have a true servants heart. We were treated very well! Our agent listened to our needs and was great at guiding us since we had never sold a house before! He was very friendly & professional. He kept us updated every step of the way. We are so glad we used Leske Realty instead of FSBO because they made is an additional $38,000.00!! 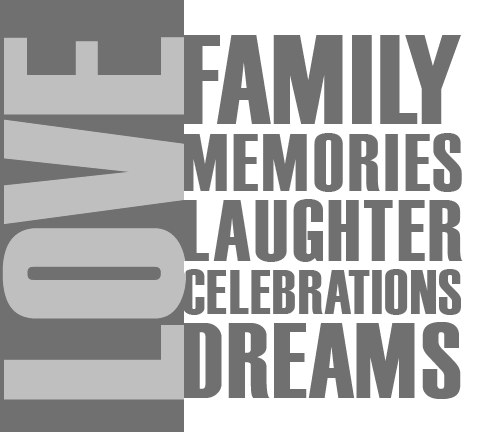 We will definately refer our friends and family to Leske Realty. Thanks so much Team!